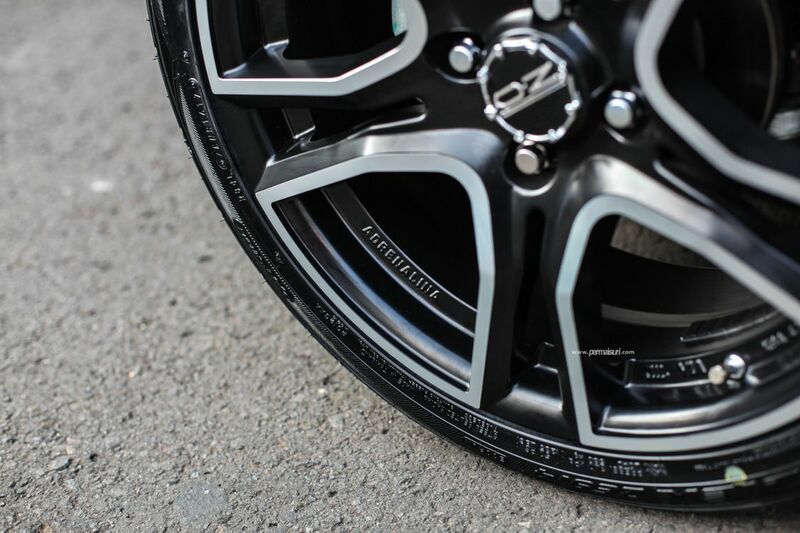 Adrenalina is the X Line wheel that, more than any other, breaks with tradition. 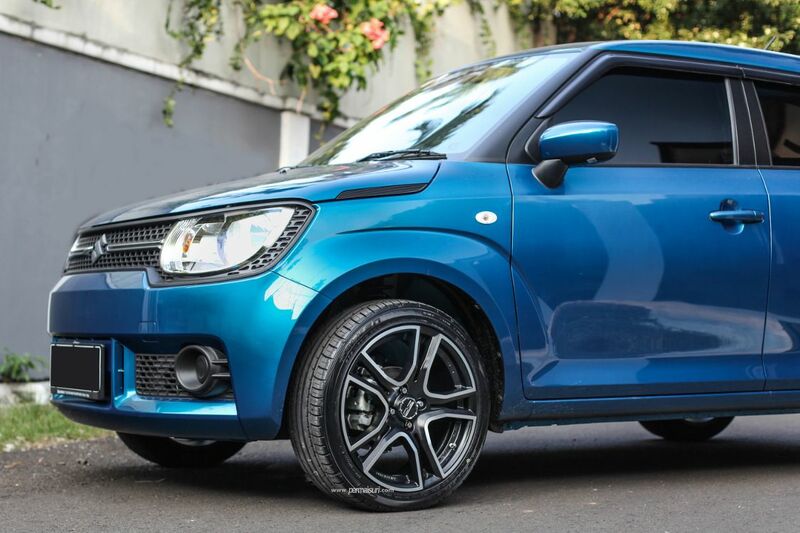 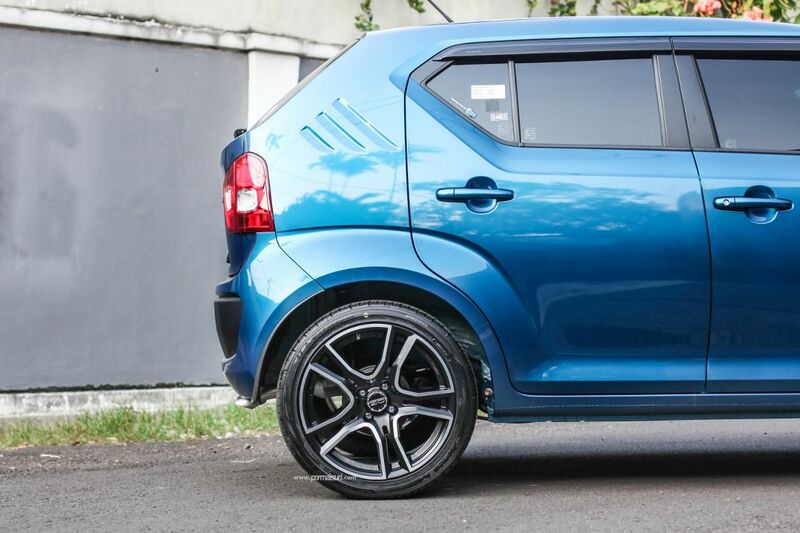 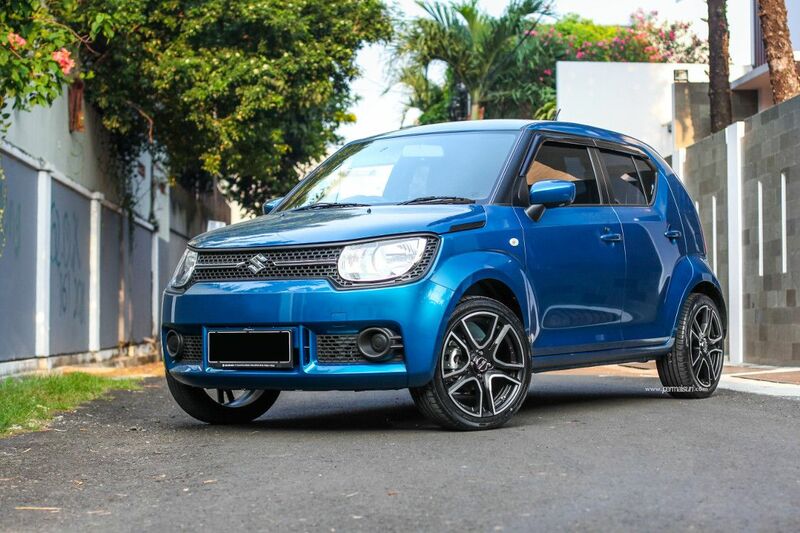 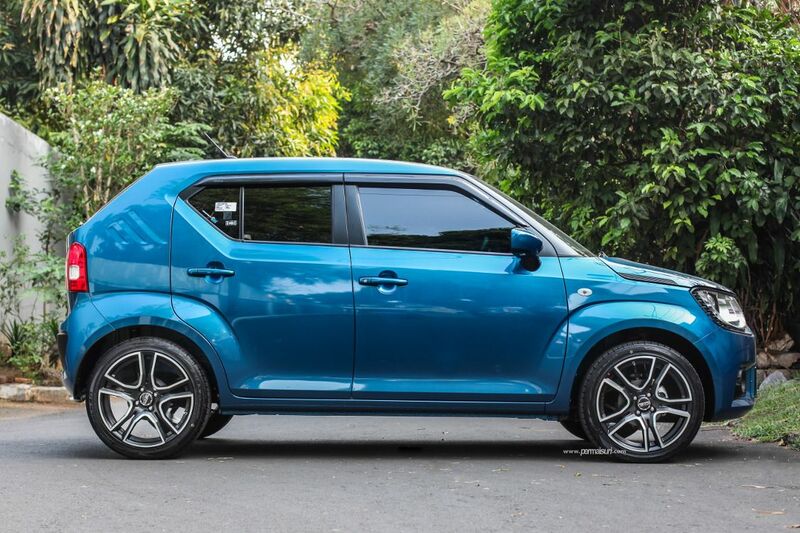 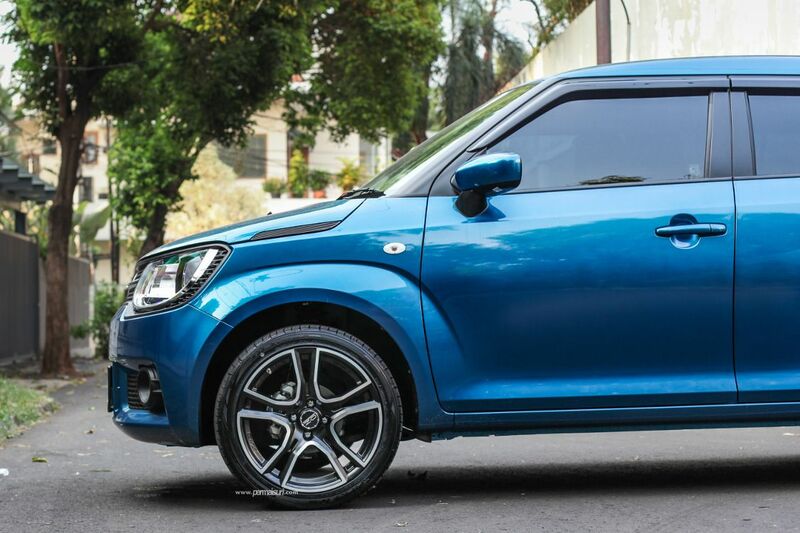 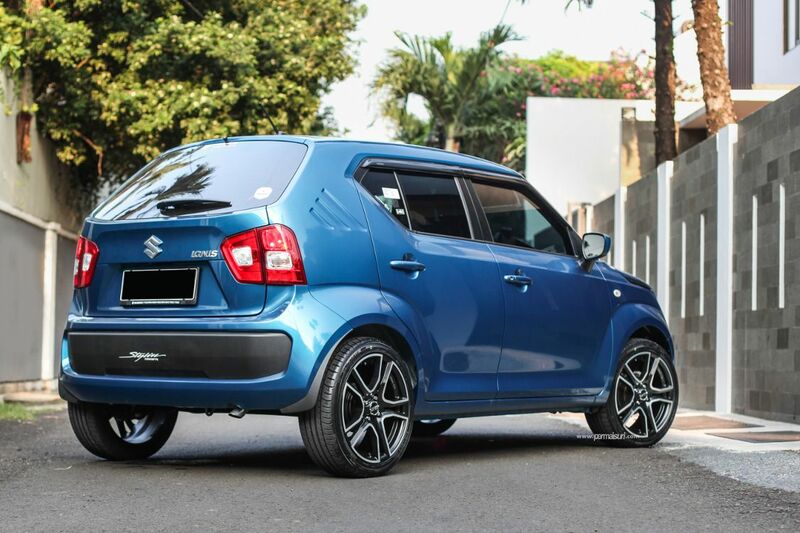 Its unique, aggressive design is a perfect match for the compact sports cars popular with the young drivers for whom it was designed and created. 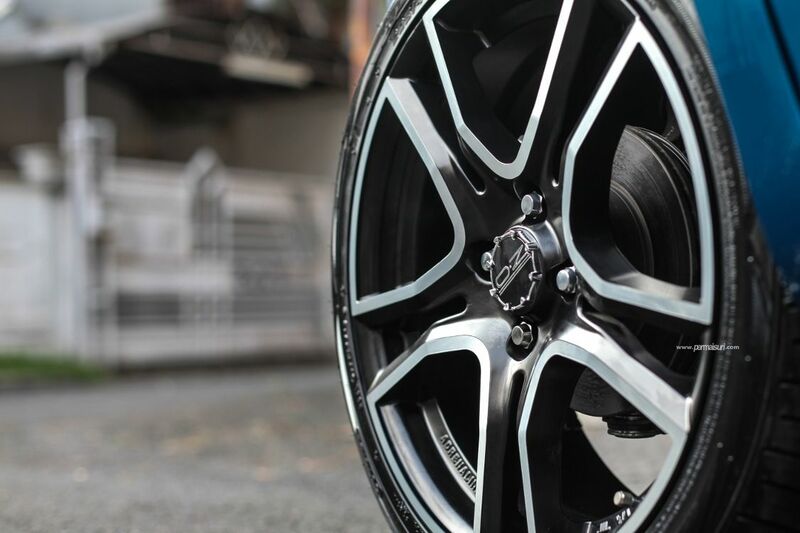 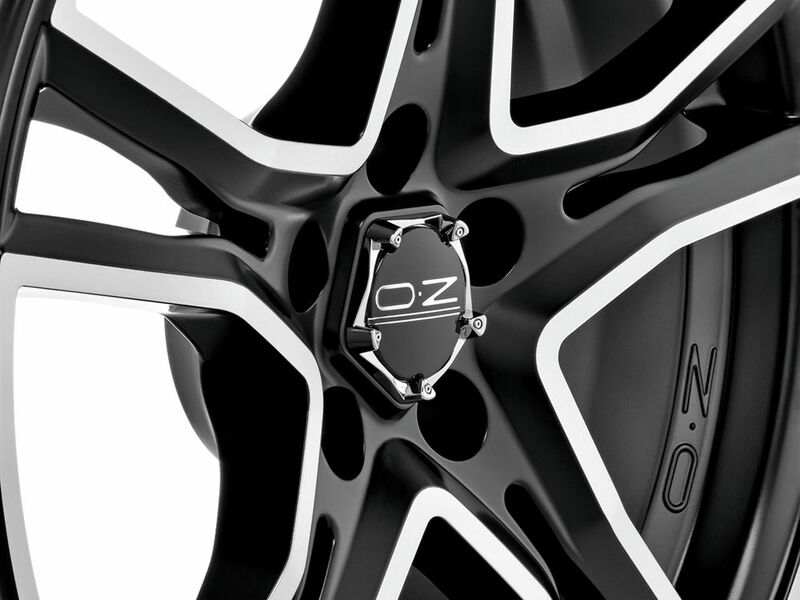 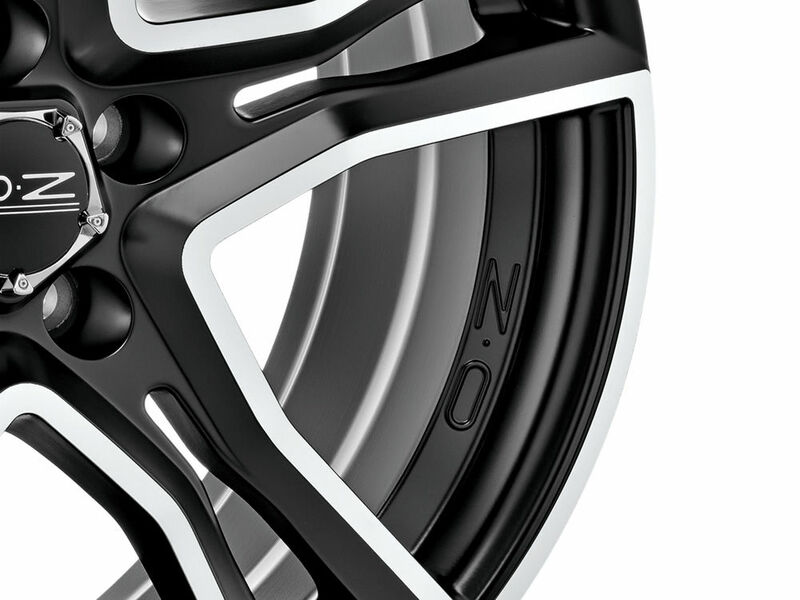 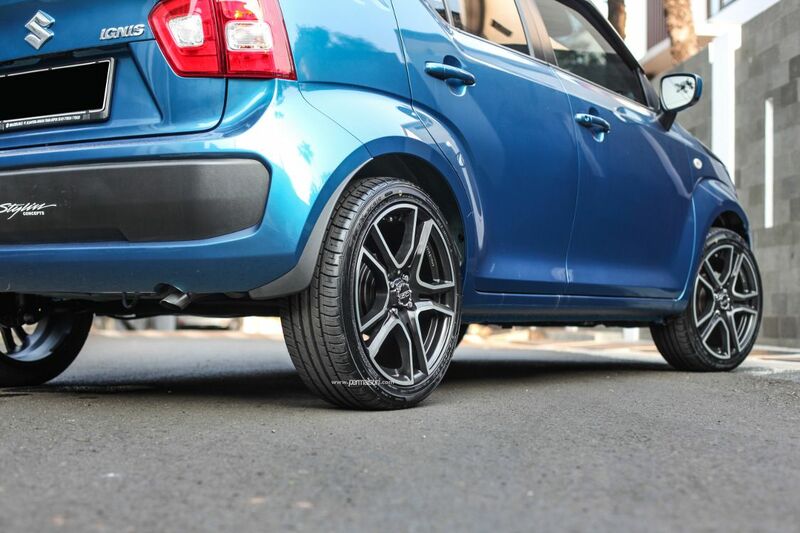 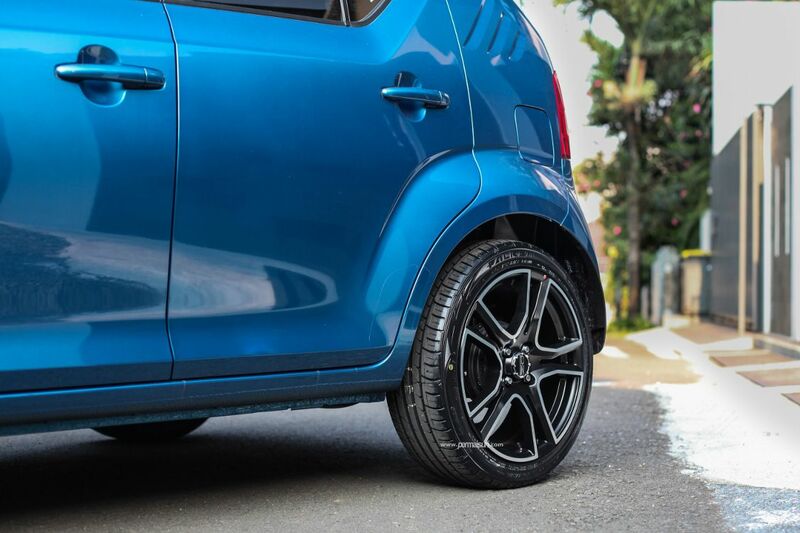 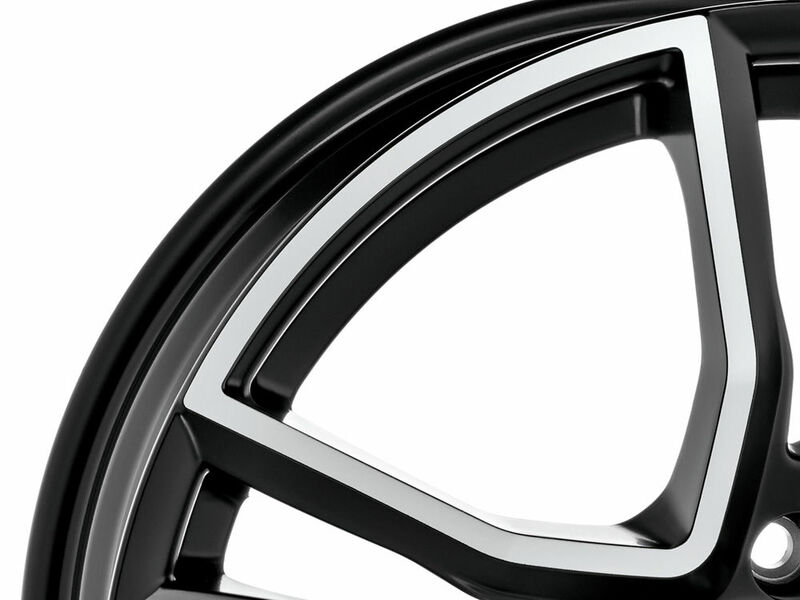 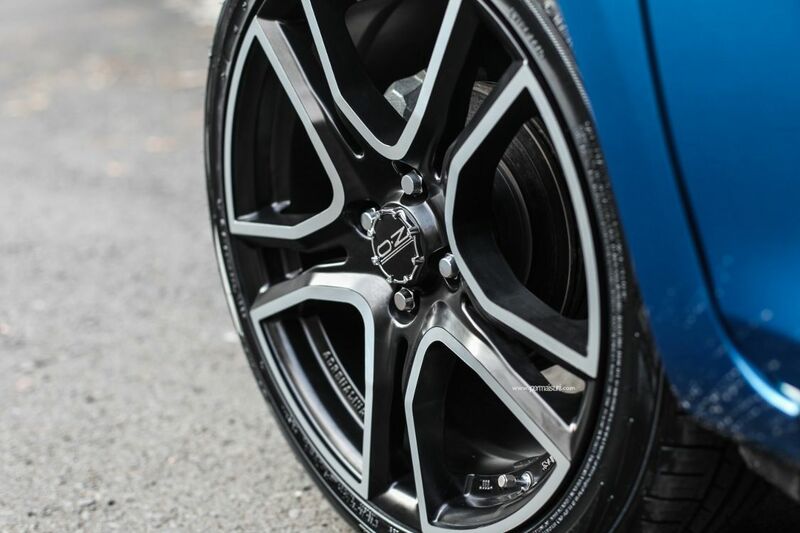 The 5 open-spoke design and Matt Black finish with diamond-cut profiles make this wheel the right choice for those who want to turn heads.